one pcs in a pp bag,25 pcs in a carton. The versatile Black Canyon dry bag offers waterborne adventurers an alternative to PVC-coated, vinyl dry bags. It is 100% waterproof, will float if dropped in the water and handle a quick submersion. It is waterproof if sealed correctly and not overfilled. 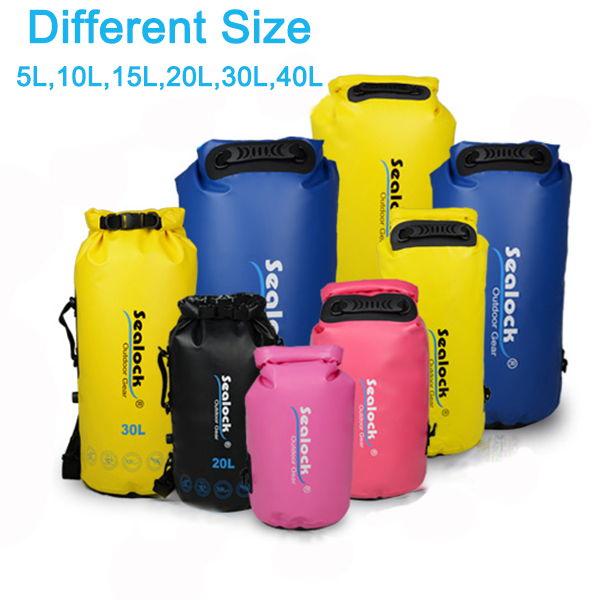 This is the perfect dry bag to stash your gear when going boating, rafting, to the beach or to the pool. It will keep your clothes dry and floats if dropped in the water. Made from 500D nylon-coated tarpaulin. Easily sealed with the Fold Seal System shown below. High visibility yellow allows you to spot it from a distance. Are you looking for it?Please contact with us. 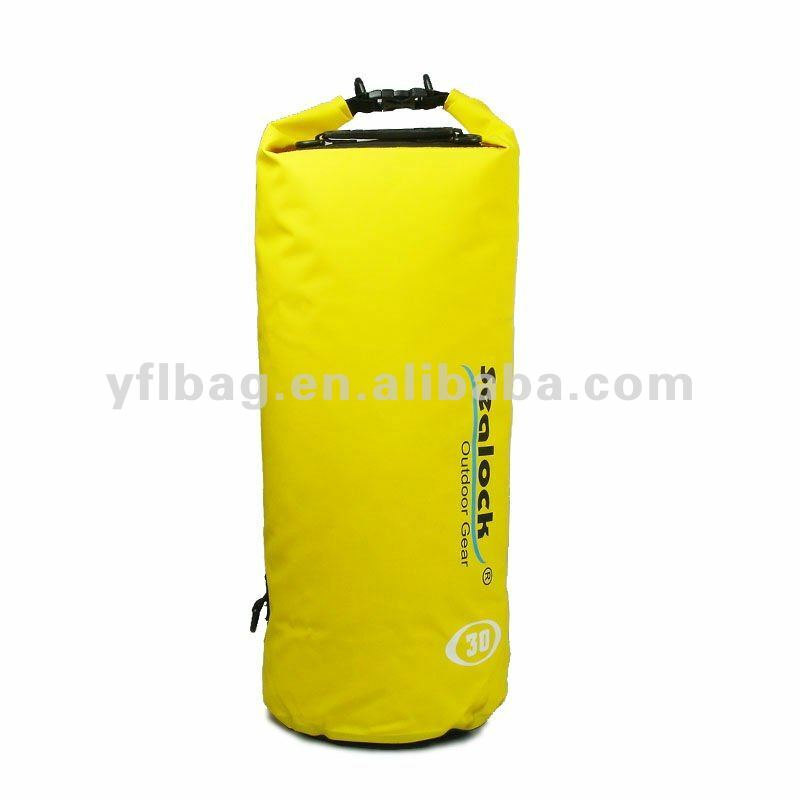 If you have any question about the waterproof dry bag,please feel free to contact us.